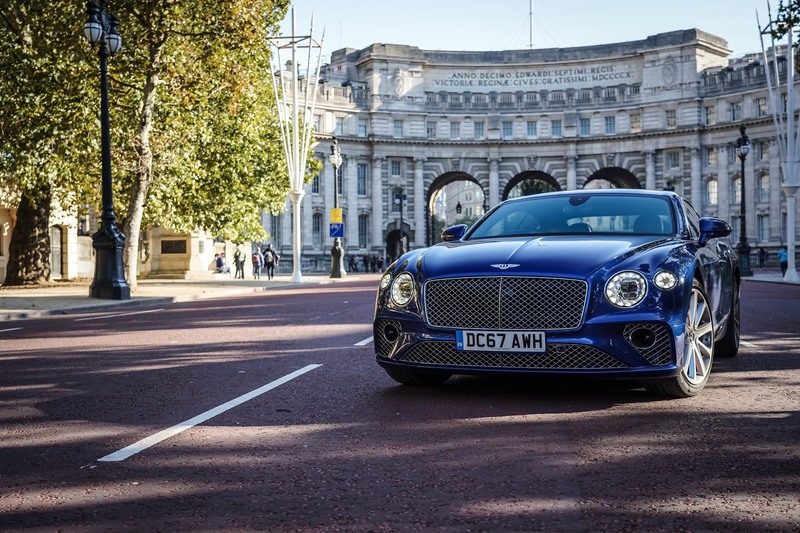 The Bentley Continental GT holds a special place in the history of the Bentley brand. 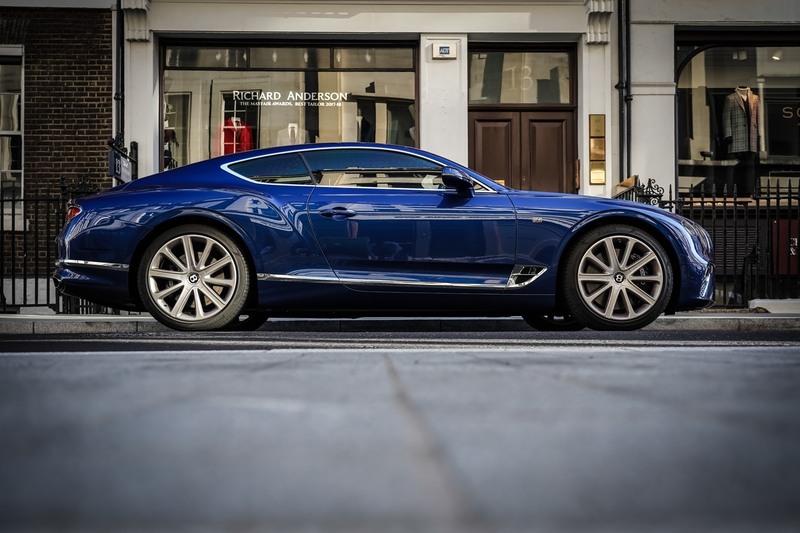 Aside from its physical characteristics, the original Continental GT represented a change in how the company did business. 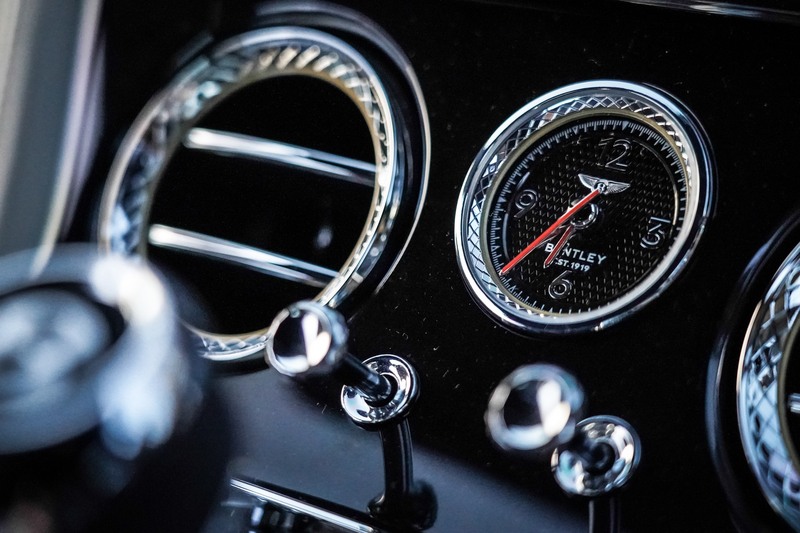 Prior to the Continental GT, everything Bentley had produced was hand built. The Continental GT was the first mass produced model in Bentley’s history, it outsold everything Bentley had produced before. It was the first model designed and released under Volkswagen Group ownership. 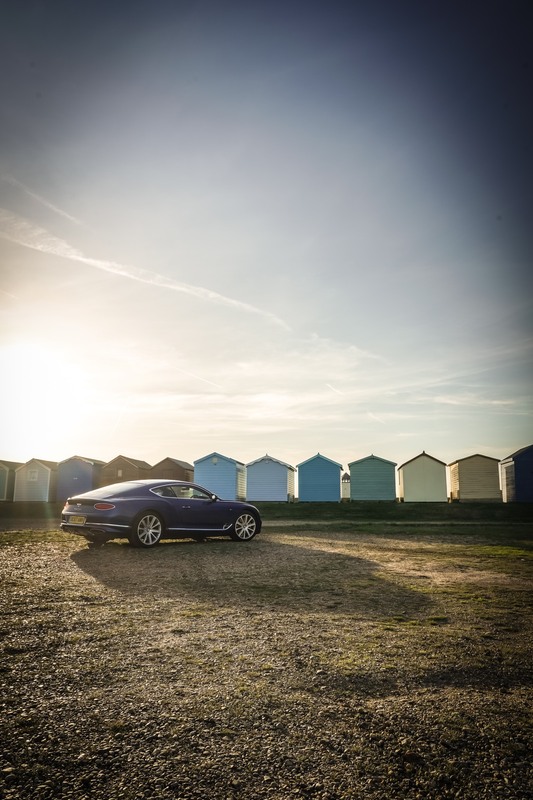 In 15 years since the original Continental GT launched, Bentley produced more than 66,000 examples. 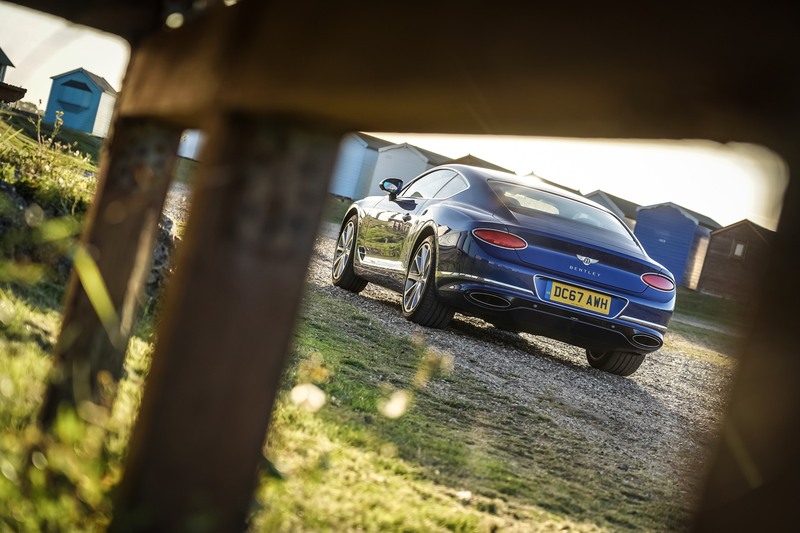 This figure, alone, indicates the Continental GT’s importance to the Bentley brand. 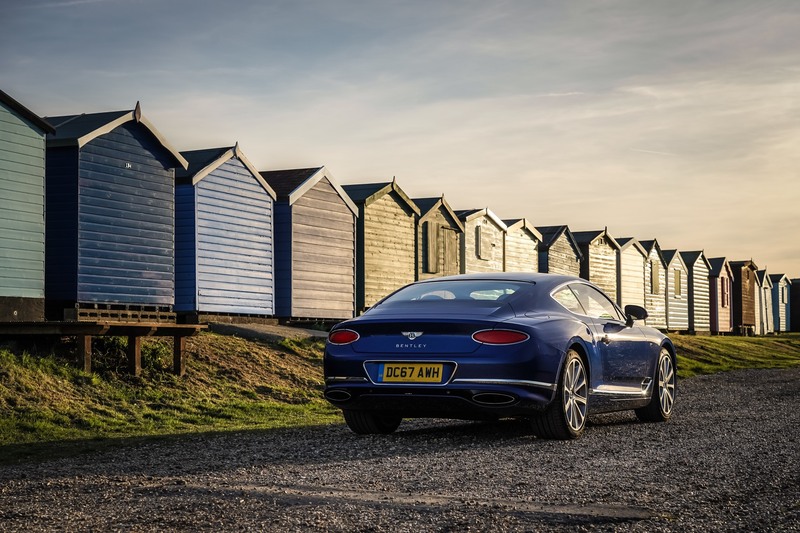 The Continental GT is now in its 3rd generation. 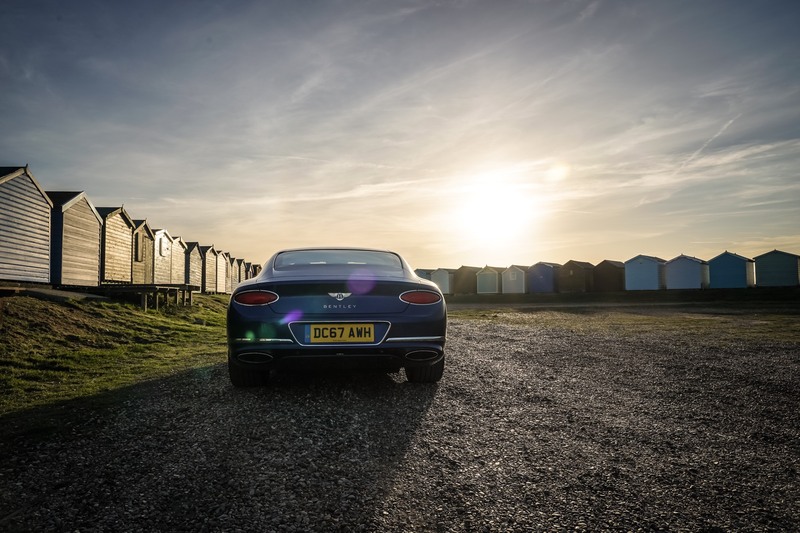 We spent a long weekend with the new GT to see if it retains the appeal of the original. With the third generation model, the basic formula changes very little. 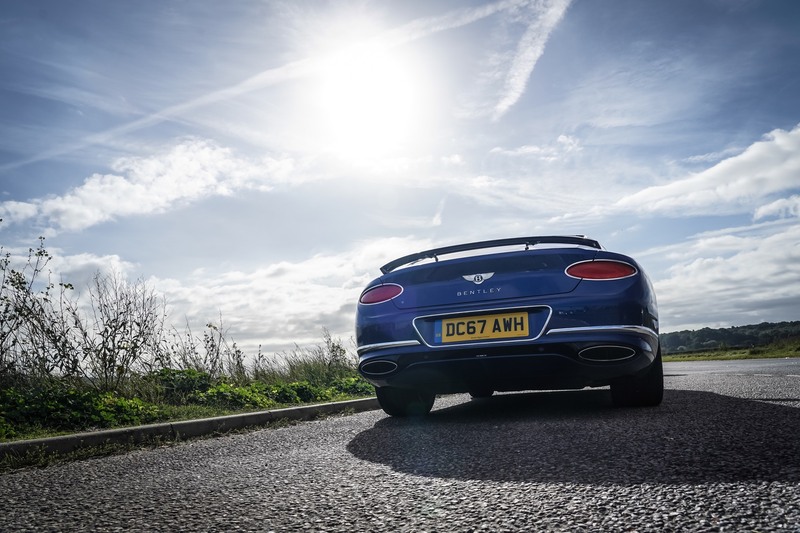 The Continental remains the ‘little Bentley’, a four door, front engined, four wheel drive coupe. 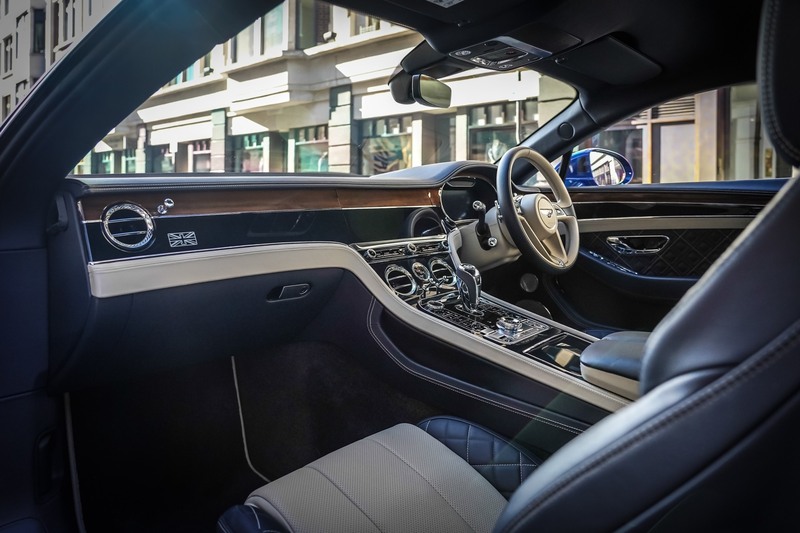 The design is the very definition of a luxury GT with a long front bonnet and a decent sized interior. The crease lines have sharpened, the body work is wrapped more tightly, yet the overall look is instantly recognisable. The swollen rear wheel arches and pillar-less windows have reached iconic status. This time around, the front bumper gets larger air intakes. 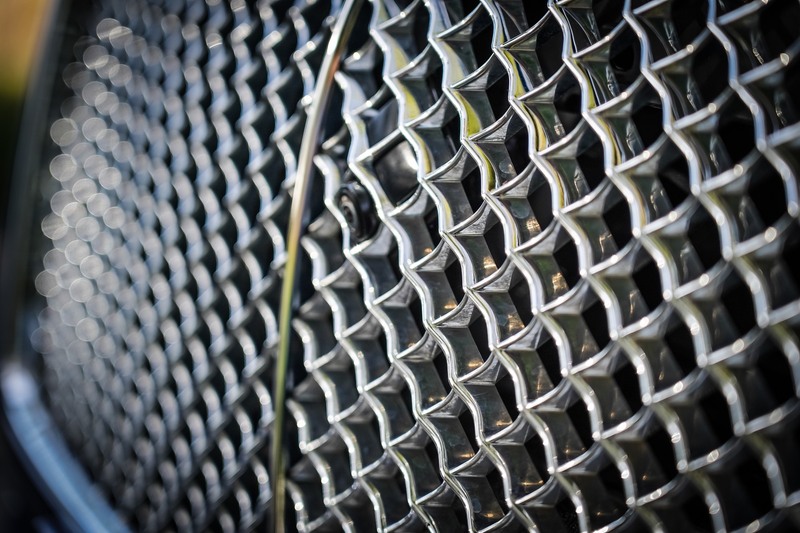 The front grille sits lower, giving the bonnet a tightly packed look. At the rear, the squared off hatch has gone with a single design line running across the length of the car. The twin taillights have also disappeared, replaced with single units. 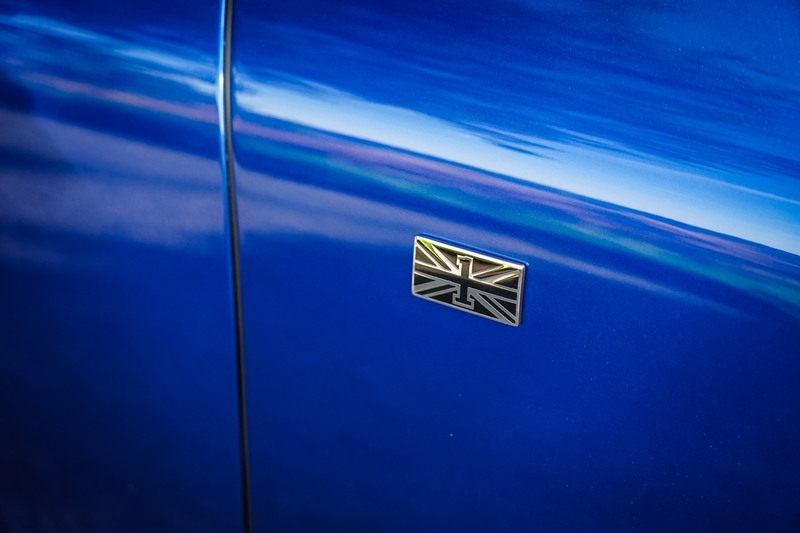 Our test car had chrome trim surrounds, giving it that must-have ‘bling’ look. 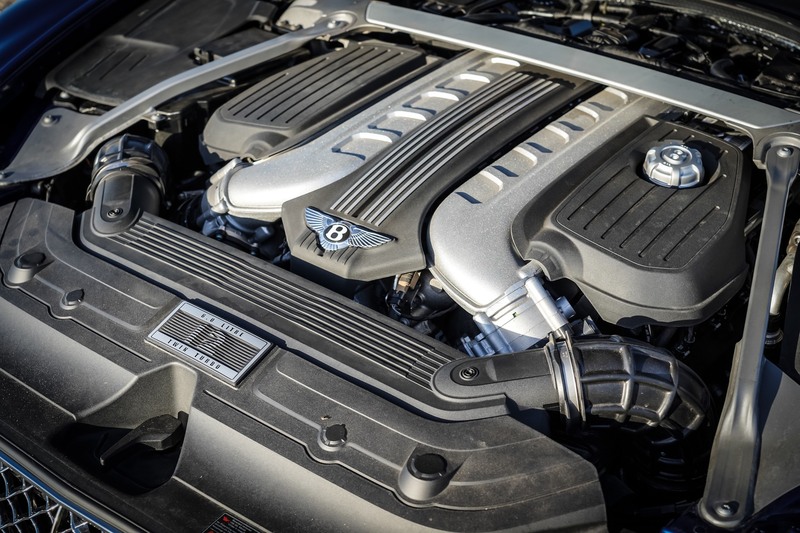 Under the bonnet rests a twin-turbocharged 6.0 litre W12 engine. 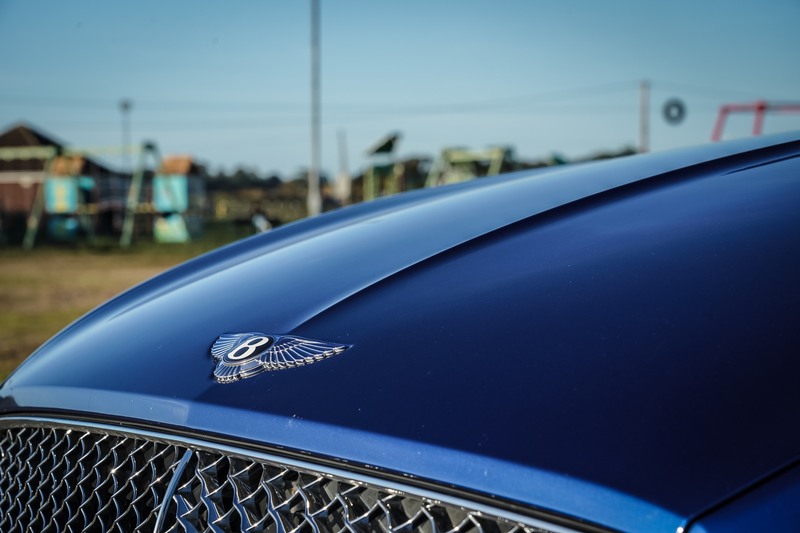 Currently exclusive to Bentley, it has powered the Continental GT since 2003. 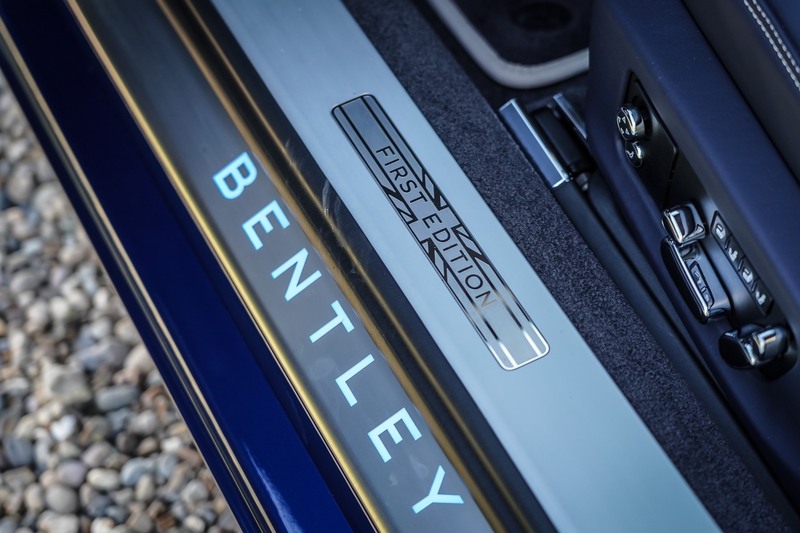 For the new generation Bentley have completely re-worked the power unit. 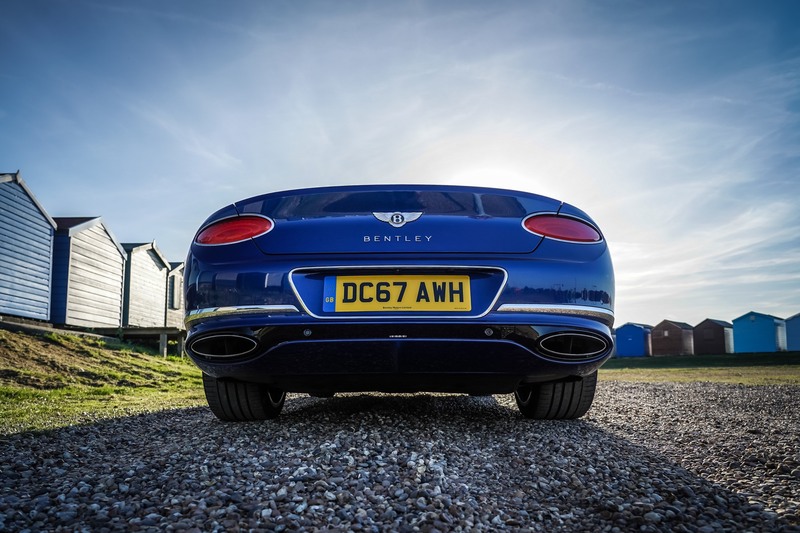 The headline figures might sound the same, however, the W12 even has a different firing order and exhaust valve timing. As a result, it feels smoother than before. More refined. It produces 635 hp at 6,000 rpm and 900 Nm of torque from 1,350 rpm through to 4,500 rpm. The power increases equate to a 3.7 second 100 km sprint time and 300 km/h top speed. Coupled to a four wheel drive system, these figures approach quicker than you might expect. 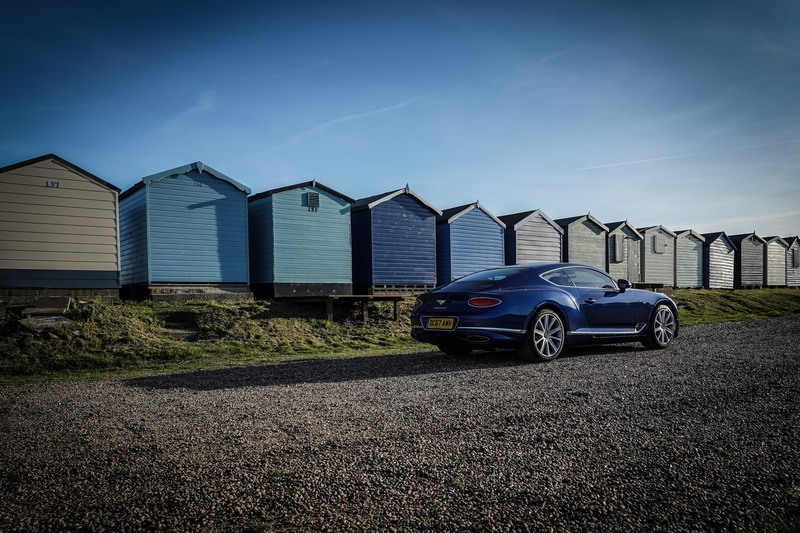 Driving the Continental GT takes some self-restraint! The power is routed through a brand new eight speed dual clutch gearbox. This latest model even has a Sport Launch mode. Useful for those moments when you need to effect a speedy getaway. Of course, the biggest drawback for an engine of this size is fuel efficiency. 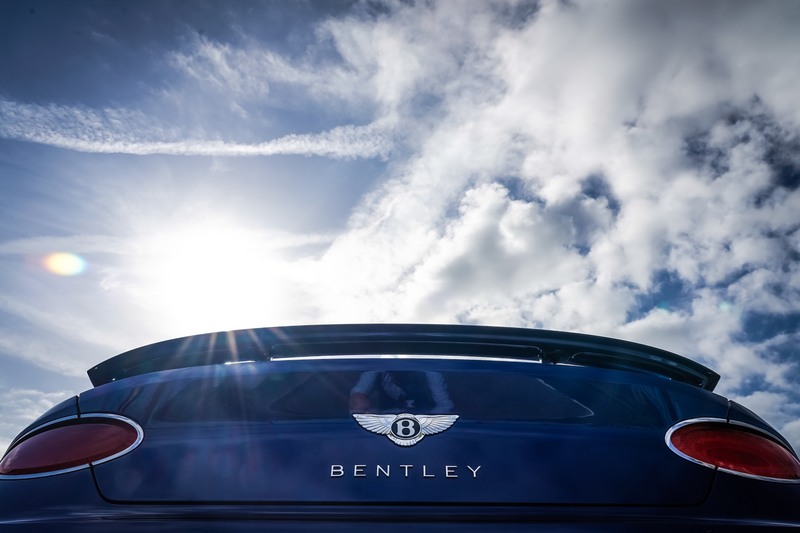 Bentley have drawn from the Volkswagen Group’s significant pool of engine technology. 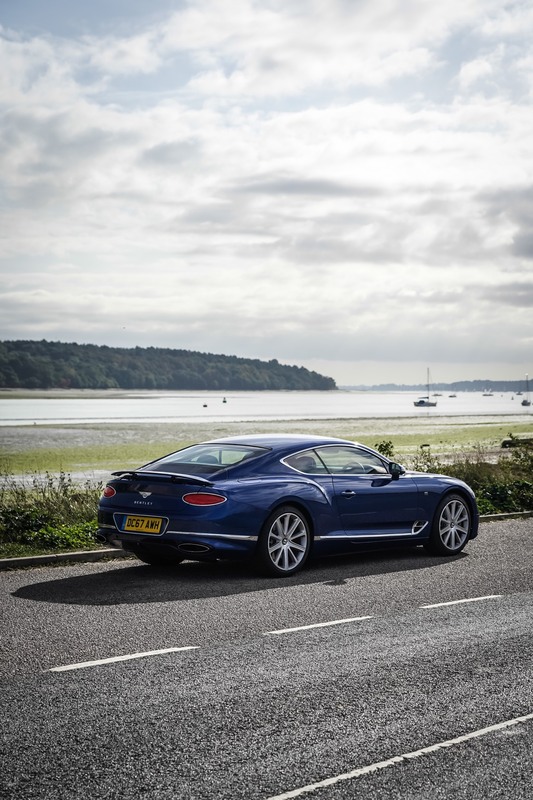 The new Continental GT benefits from cylinder deactivation and a stop start system. 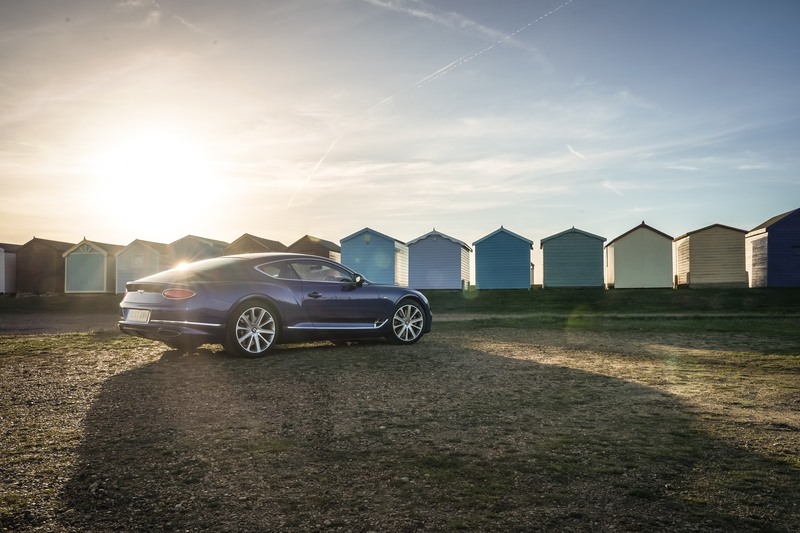 Despite the obvious advancements in efficiency, fuel economy is one of the Continental GT’s biggest issues. 12 cylinders are never going to be efficient though! 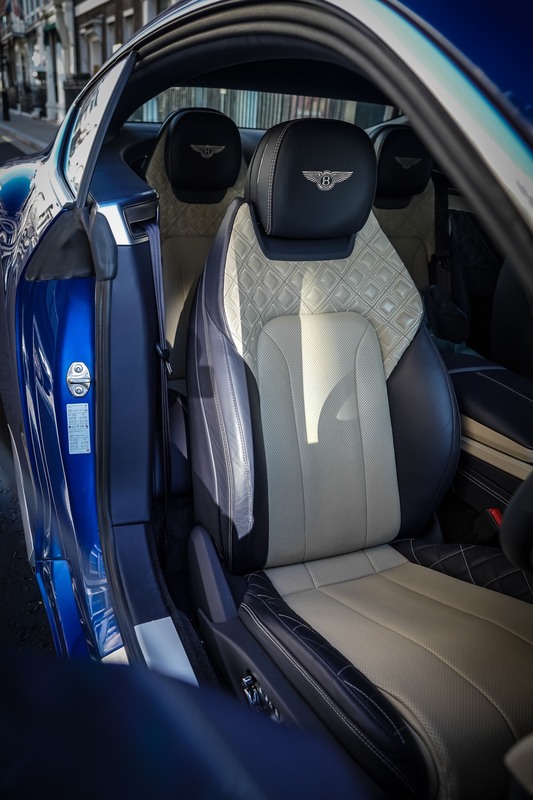 It is the inside where you feel how special the Continental GT is. 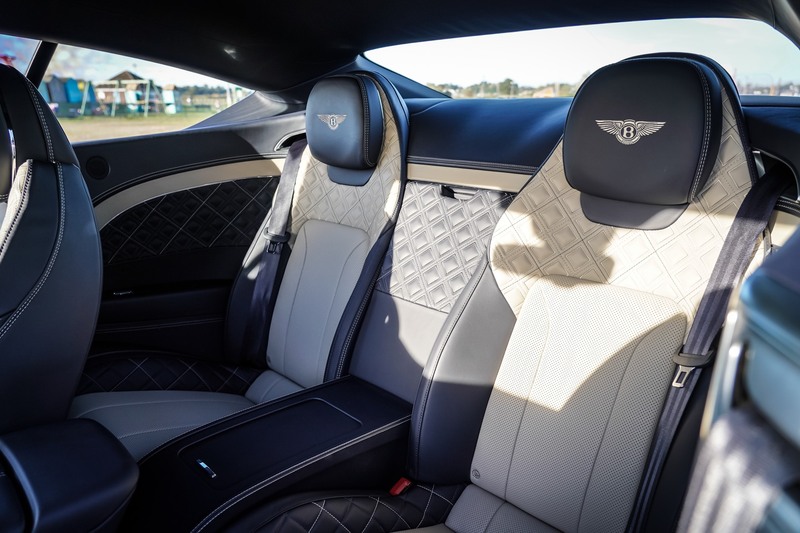 If you have ever had a play around with the configurator for any Bentley, you will know that there are countless configurations for the leather finishings. Various options for leather trim, quilting designs and inlays make sure that very few Continental GT’s will share identical specifications. I had the car for two days. I wanted to see where the Continental GT performed best. 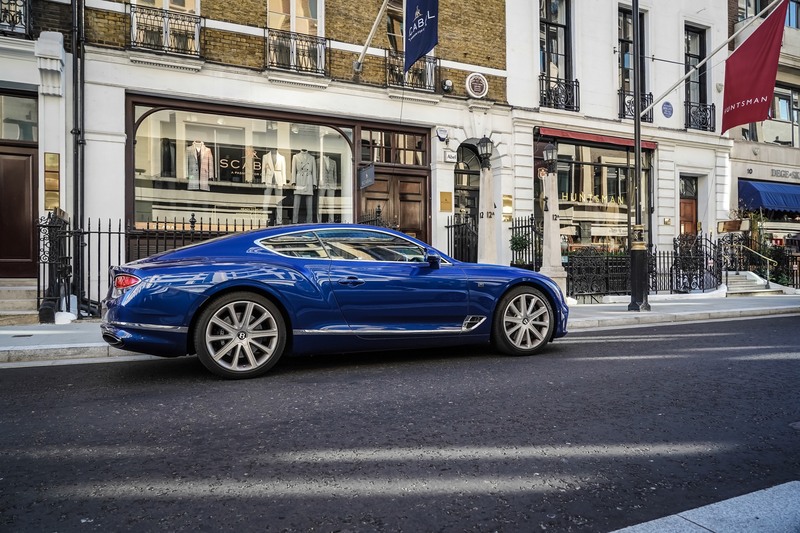 I see a huge number of Continental GT’s in London so I planned to spent a day in the city to explore how well it worked in traffic. 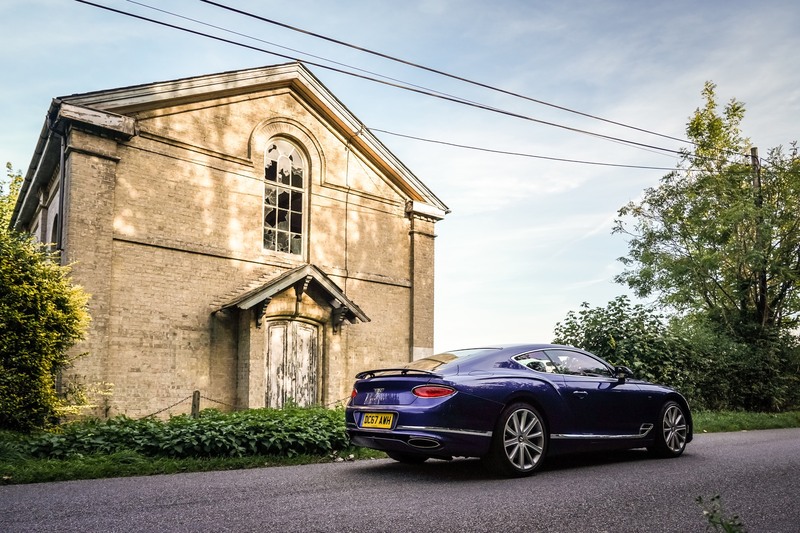 I also see a fair few Continental GT’s in the countryside, and so it seemed right to test how the Continental GT performed there. The distance between the two would give me an opportunity to test the Bentley’s long-distance touring legs. 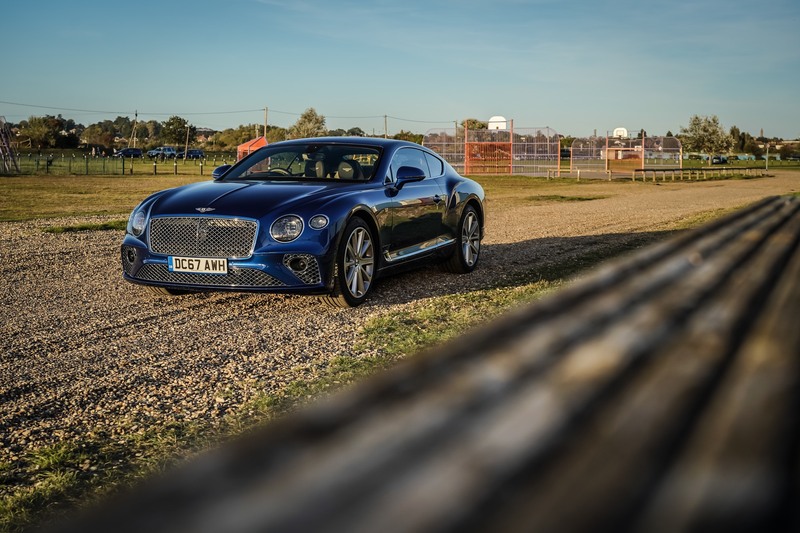 Sliding behind the wheel of the Continental GT for the first time is a special experience. 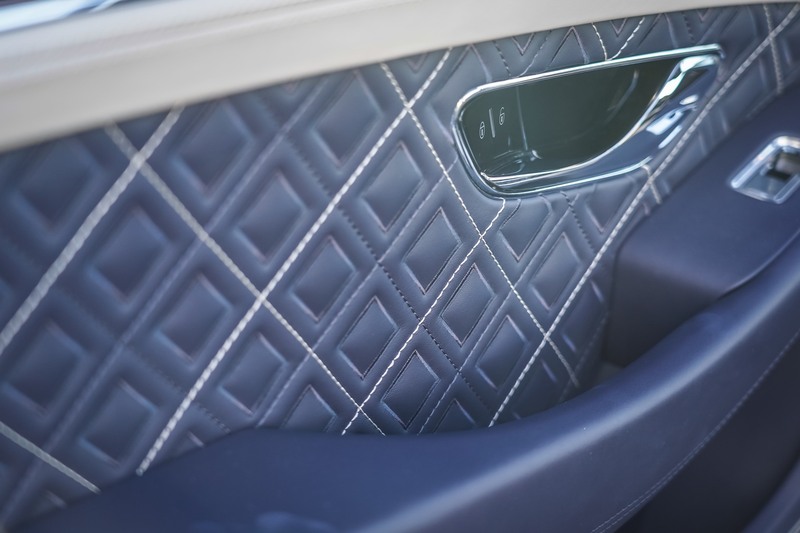 A tart’s boudoir of quilted leather and wood grain, it is difficult to imagine anything that blends old-fashioned luxury with sports style quite so successfully. 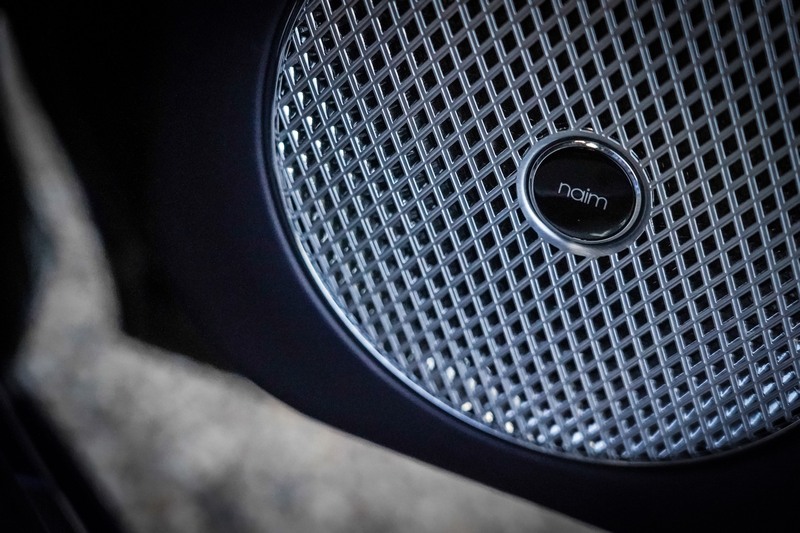 Switching on the ignition results in a dramatic twist of the centre console. It moves from a blank facia into a touch-operated led screen. Press a second button and a third set of analogue dials emerges. 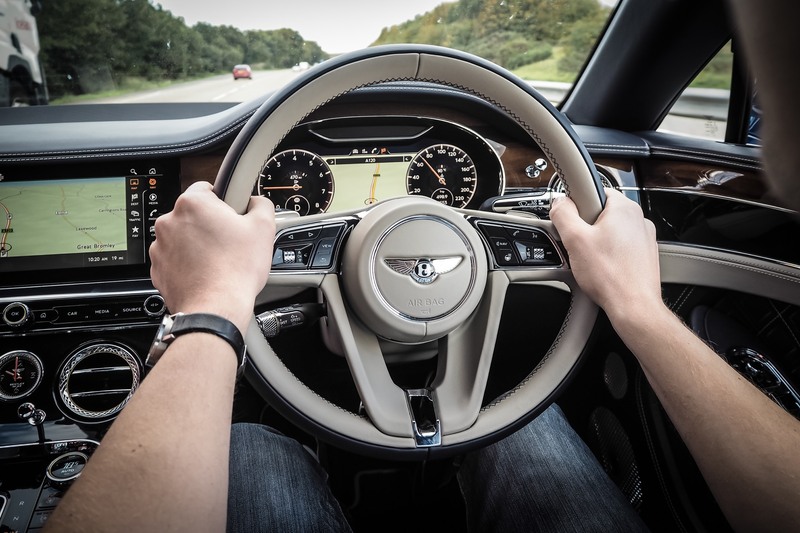 After a few seconds, a small arm appears from behind the seat to offer up a seat belt, the Continental GT takes your safety seriously. Fire up the engine and the power of 12 cylinders is instantly clear. With electronic engine mounts, Bentley have managed to effectively isolate the rumble from the cabin. 30 seconds to warm up and you are ready to disengage the electronic hand brake. 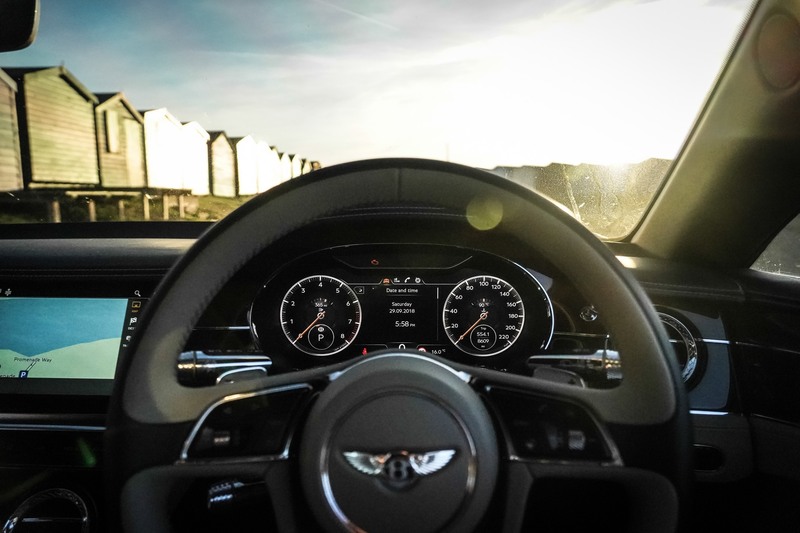 Pulling away, it is clear that the Bentley is geared to feel comfortable at motorway speed, yet a squeeze of the throttle sees the car punch through the gears to some quite incredible speeds. 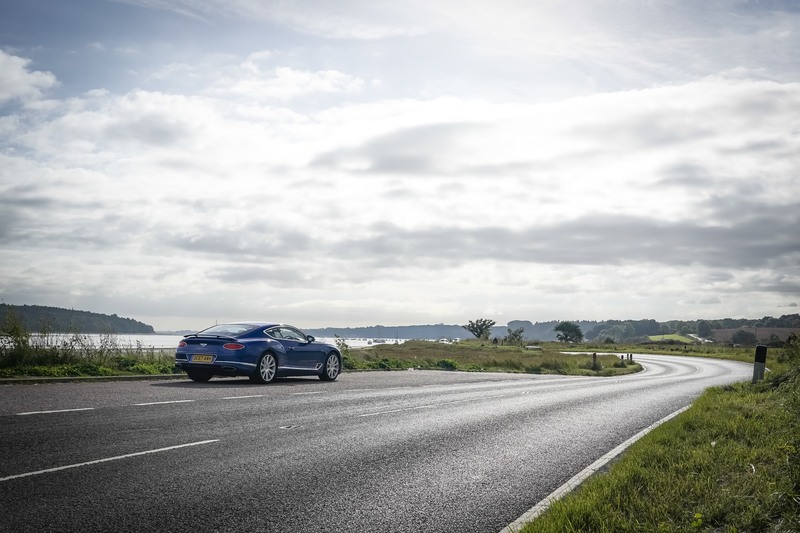 On the country roads, it is possible to achieve some incredible speeds through sharp corners and on poor surfaces. 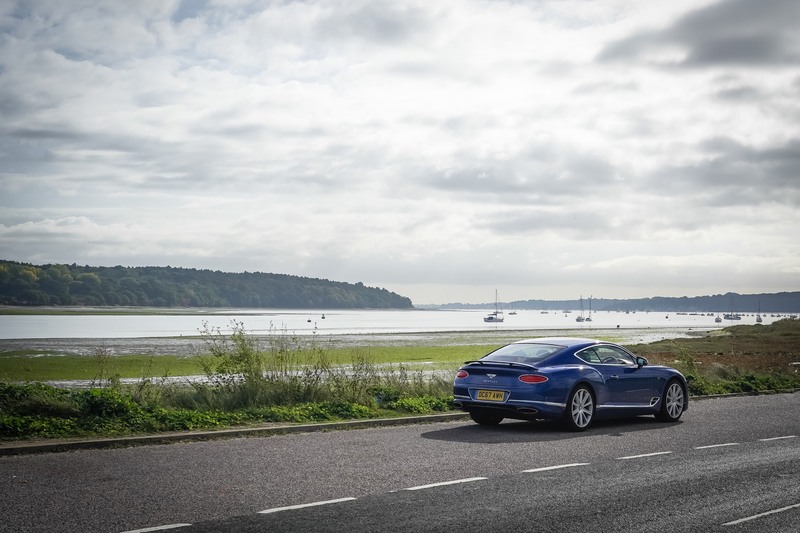 Even in Eco mode, the Continental seems to glide across the surface with minimal fuss. This isn’t unexpected though. The Continental GT shares much of its platform with the excellent Porsche Panamera, save that the Bentley gets a unique three-chamber air suspension system which is what makes the ride feel so luxurious. 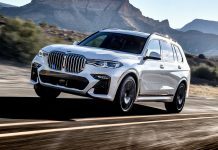 That and the assistance provided by the 48-volt electric active roll control system. Handling is helped by the fact that the engine sits 150 mm further back than before, allowing a better weight balance. 76 kgs of weight have been shed. Despite this, the Continental GT remains a heavyweight at 2,244 kg. The electronic packages and the dynamic adjustments hide this better than ever before. Overall, you get the feeling that Bentley have mastered the art of controlling the weight. 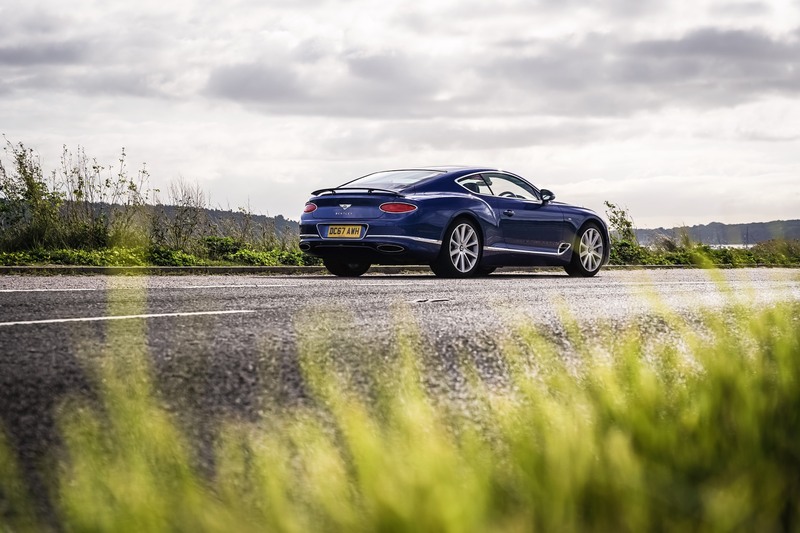 The Continental GT handles much better than it has in either of the two previous generations. The stopping power is incredible too. Measuring 420mm at the front and 380mm at the rear, the discs are the largest fitted to any production car. Attempting to run errands at the shops, it becomes clear that the rear seats are still unusable for anyone other than a toddler. With the passenger and driver seats set to a normal position (I am 6 foot 1 inch), the leg room is non-existent. If you need the space, the Ferrari GTC Lusso is probably a better fit. Most people will likely use the rear seats for additional storage space. On the second day, we jumped into the car early morning. The dew remained on the windscreen, the Continental GT’s air flow too minutes to clear the residue. 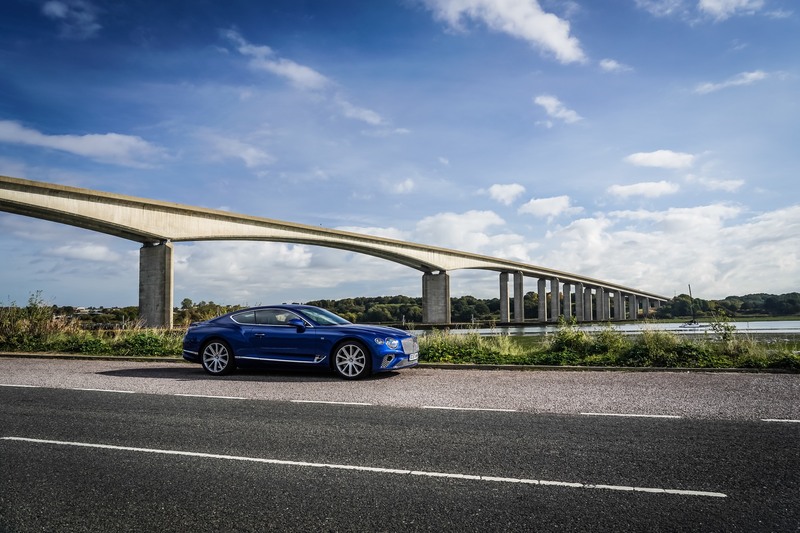 Out on the road, the GT manages to dispatch the miles with ease. The cruise control is particularly interesting. 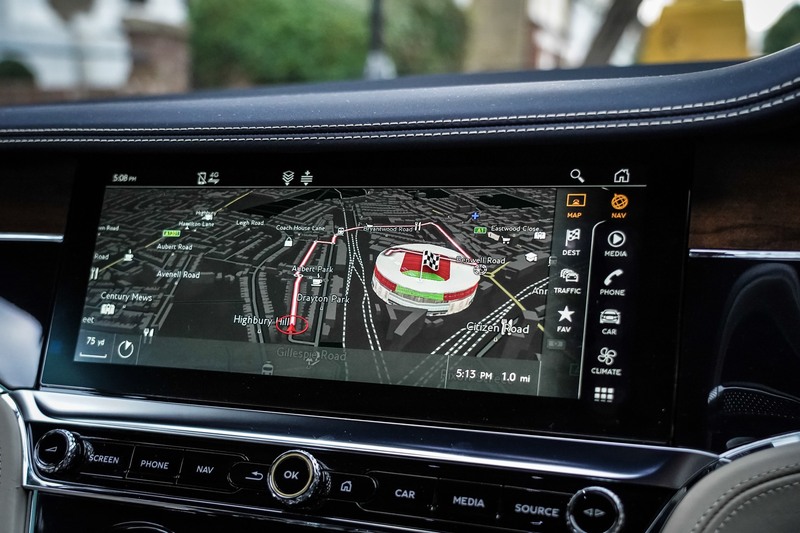 It uses a system we were first introduced to with the Audi A7 earlier this year. A sensor mounted in the front of the car is set up to read the road signs. 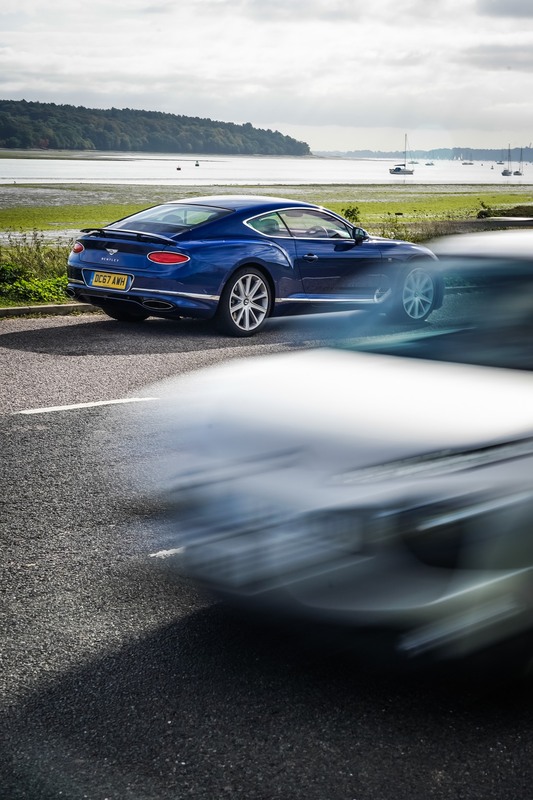 Moving from a nation speed limit stretch, into a 50 mph zone, the Continental GT recognises the change and automatically reduces speed to the new speed limit. 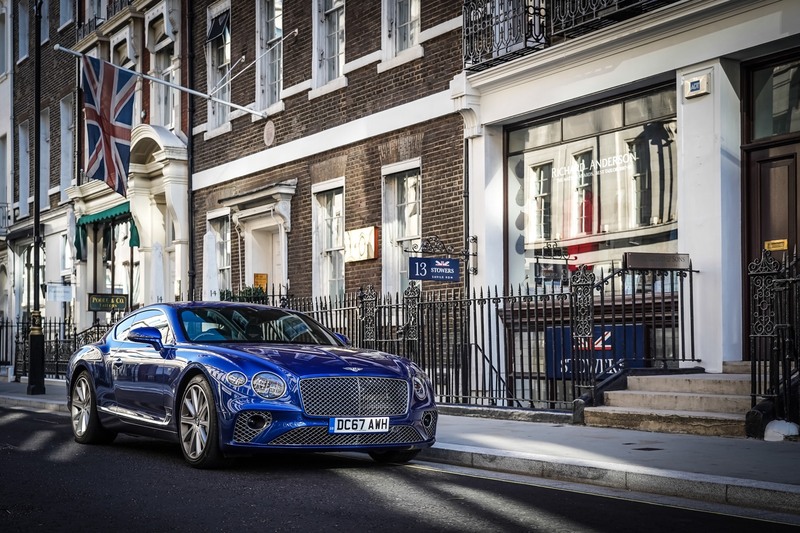 In the city, the Continental GT takes on a completely different character. Quiet and reserved, you only notice what lies beneath the bonnet when pulling away from traffic lights. 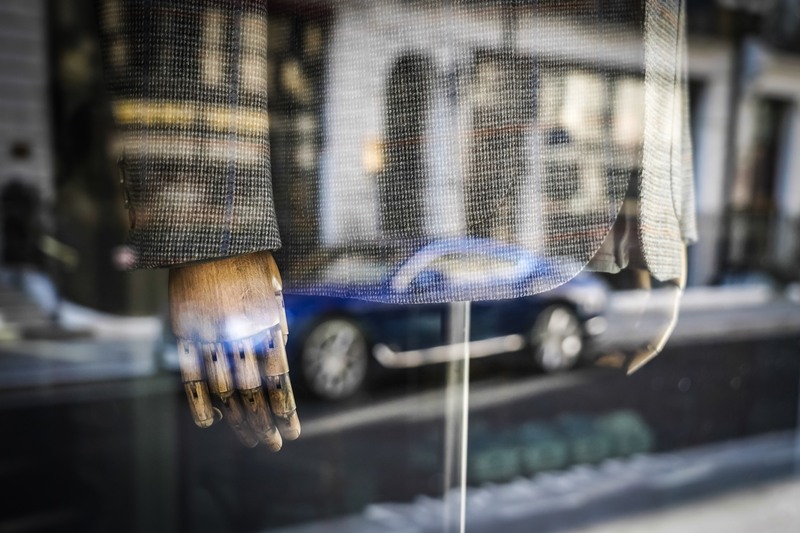 Catching a glimpse of the shape in the shop windows, it is clear that the Continental GT still looks very special in traffic. I’ve always considered GT cars to be an unnecessary indulgence in London. It baffles me why people choose to drive a long, wide and expensive luxury car in one of the most congested environments in the world. Surely its cheaper, easier and quicker to use the tube? However, having experienced the GT, I do now have a better understanding. 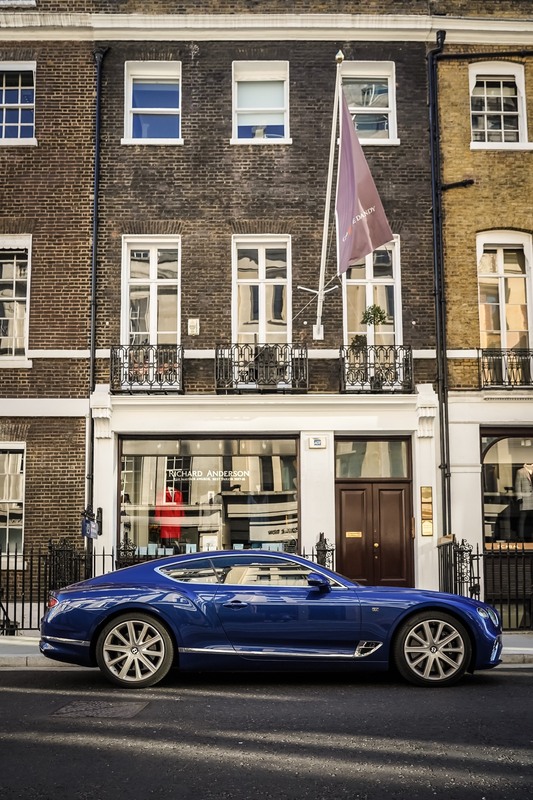 It’s a car to be seen in, the refinement and luxury is the very antithesis of London’s public transport system. 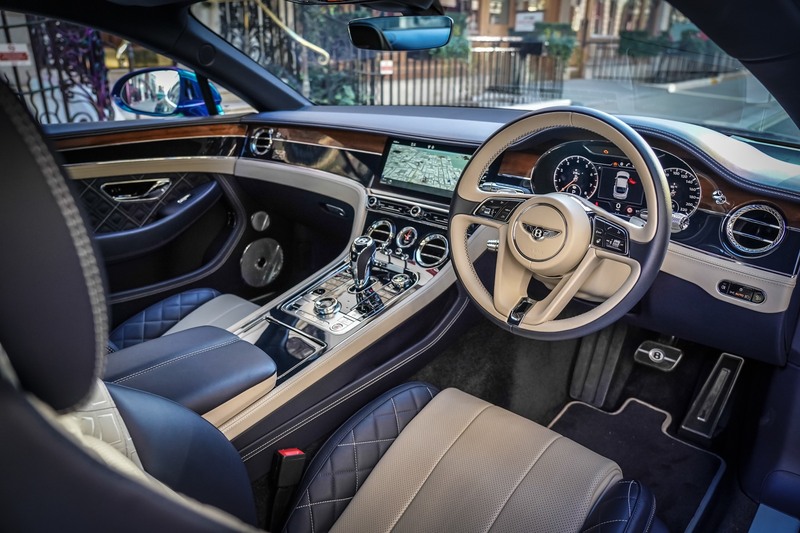 Until Transport for London work out how to instal massage seats on the Northern line, the Bentley will have a place in the city. Parked up, I get an admiring comment from a passer by. He loves the colour of our test car. It’s Sequin Blue. A colour Bentley developed upon special request from a customer to match the paintwork to a sequin on her favourite dress. It is touches like this that see Bentley customers returning time and time again. In the current market place, Bentley has some competition. The Mercedes-AMG S 65 Coupe occupies a similar position with a similar price point. The Aston Martin DB11 also looks an attractive prospect. If you have a little more to throw at a V12-powered Coupe, you might also take a look at the Rolls-Royce Wraith. After something with a little more space, the Ferrari GTC Lusso also looks attractive. 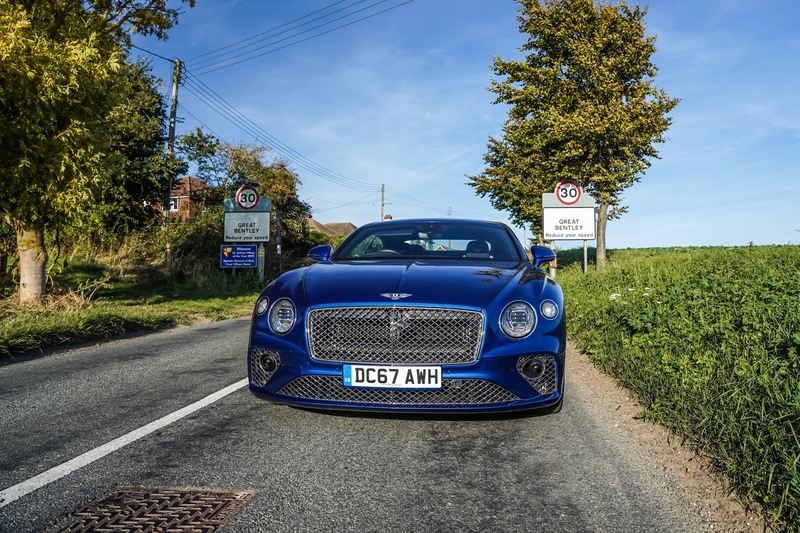 Despite the fact that Bentley no longer have the market to themselves, the Bentley Continental GT remains one of the best GT cars, there is no doubt about that. Whether you should buy one? We suspect that personal tastes will come into the decision. 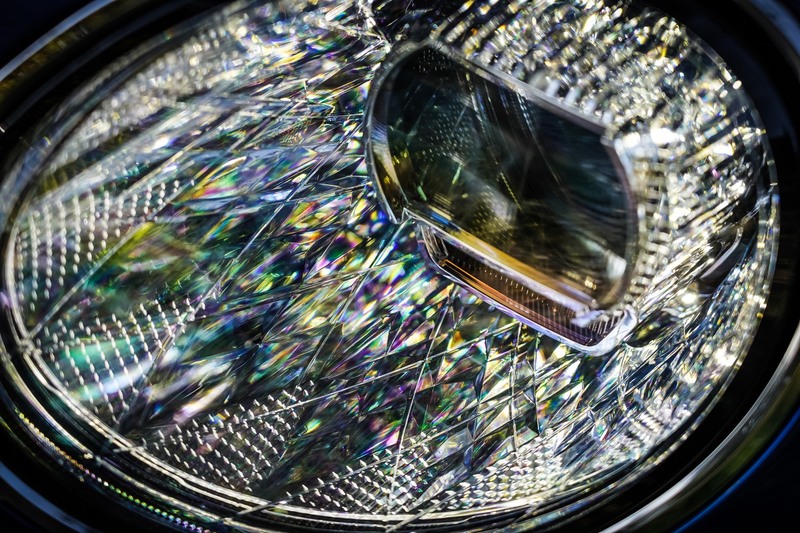 At this price point, old-school luxury will have appeal. 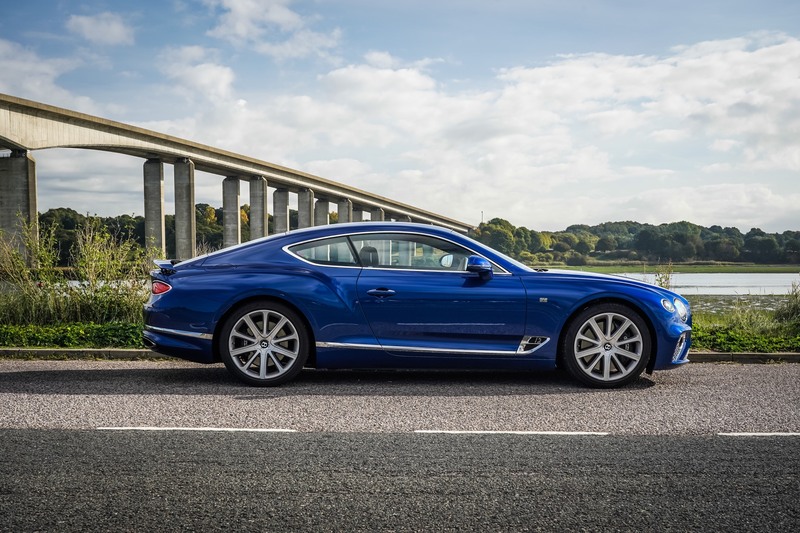 The Continental GT should sell very well. 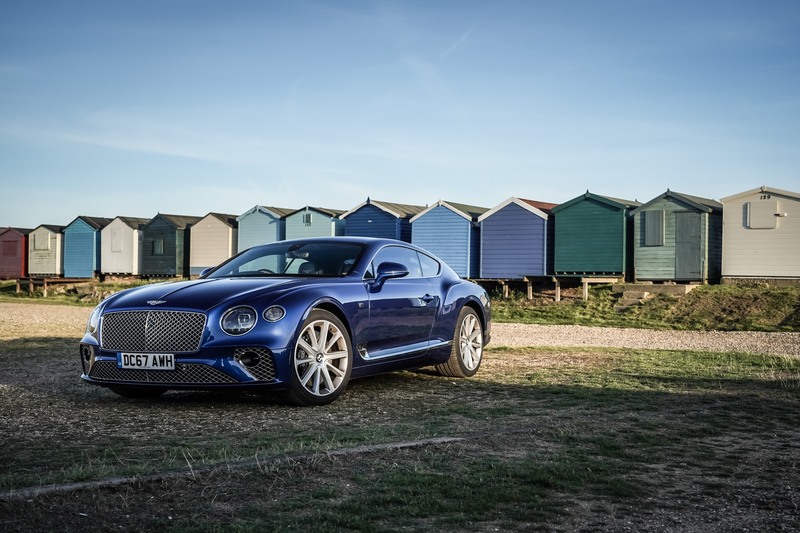 A very competent update to the impressive Bentley Continental GT. 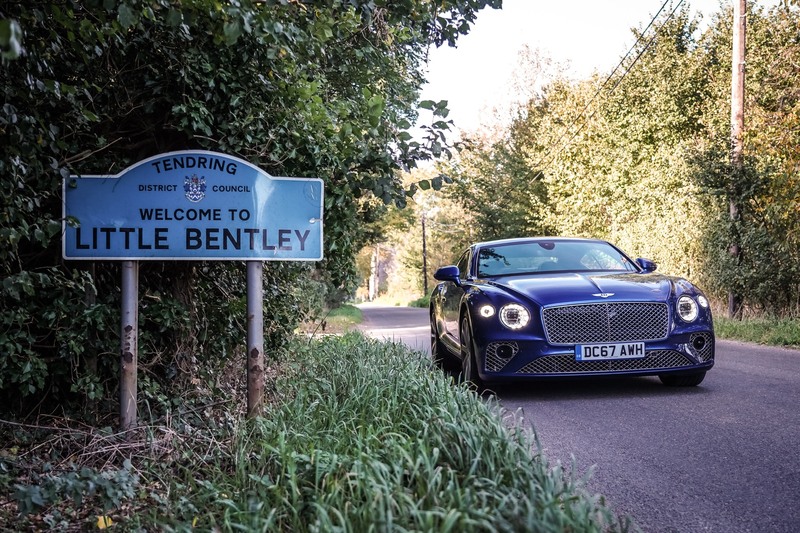 The new chassis is miles ahead of the old model, performance is still mind-bending and Bentley's distinctive style shines through.